Memorial Park Cemetery was established in 1919. It was founded and is owned by the McDermott family, now in its fourth generation. It covers 170 acres and has more than 54,000 interments. It is a non-sectarian, endowed care cemetery and has established and does maintain a perpetual care fund for the future care and maintenance of the cemetery. 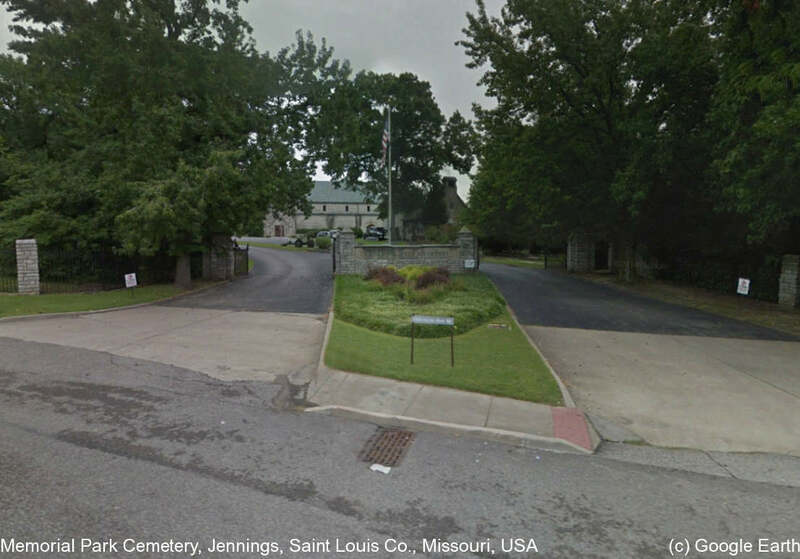 It is located just off Highway 70 in Saint Louis, Missouri.